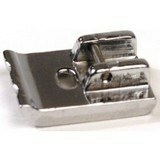 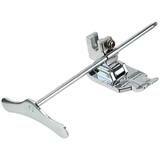 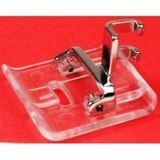 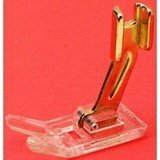 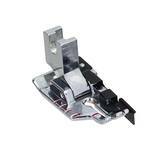 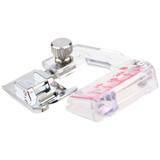 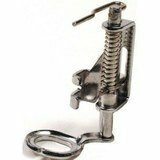 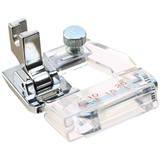 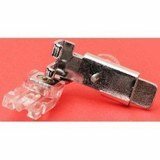 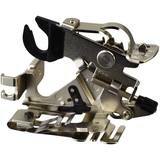 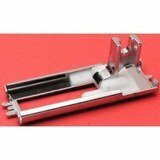 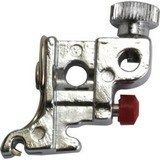 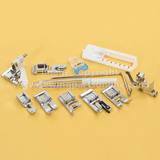 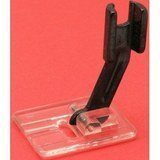 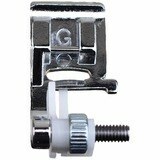 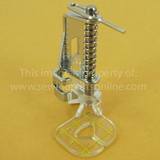 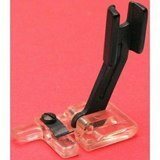 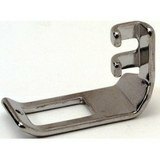 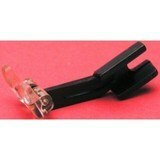 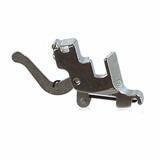 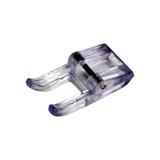 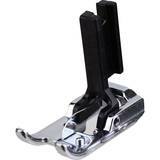 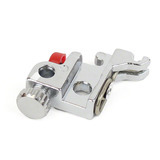 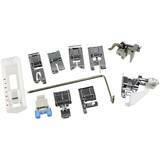 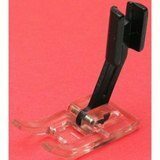 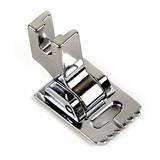 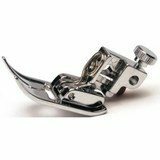 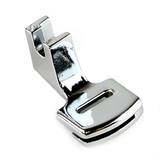 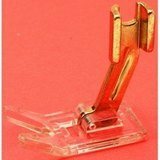 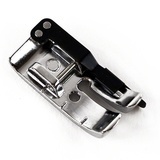 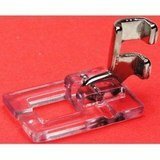 We have a large selection of coverstitch, decorative, embroidery, quilting, serger and utility Sears Kenmore presser feet. 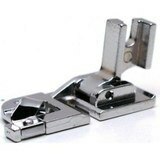 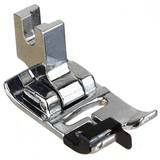 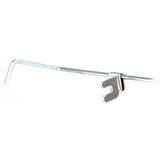 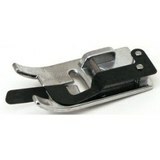 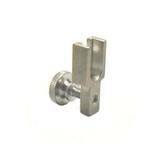 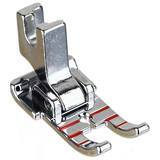 Kenmore machines use front loading low shank, top loading low shank, high shank and it's special super high shank feet. 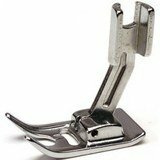 If you are unable to locate the desired presser foot for your Sears Kenmore machine, please contact our customer service department.